In 2017 SSARG has was awarded the Association for Environmental Archaeology Community Group Prize. SSARG has always been a keen supporter of environmental archaeology on both practical and educational levels. The award entitles SSARG to a three year membership to the Association and access to their Journal. 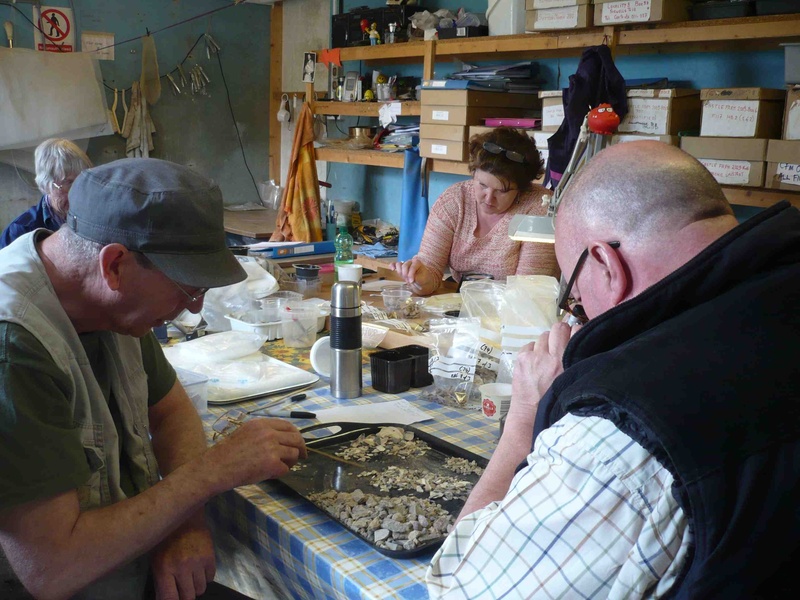 SSARG members sorting fish bones, shells and other artefacts from environmental samples taken during the excavation of Glastonbury Abbey Abbot's kitchen. In 2016 SSARG Secretary and former Chair, Liz Caldwell won the Council for British Archaeology's Marsh Award for Community Archaeologist of the Year. Liz's work with SSARG was cited as one of the prime reasons for her winning the award. Liz receiving her award from Brian Marsh OBE. A joint award with the Stour Valley Search and Recovery Club who had discovered part of a Bronze Age lunula. 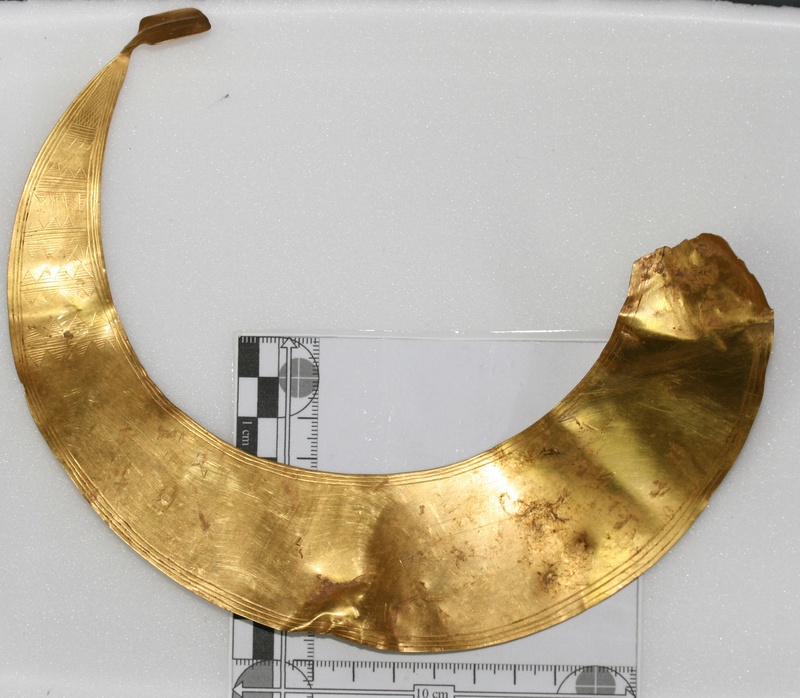 Using the grid set out for SSARG's geophysical survey, the metal detectorists were able to discover another section of the lunula. Photo reproduced with the kind permission of Ciorstaidh Hayward Trevathen, Dorset County Council.